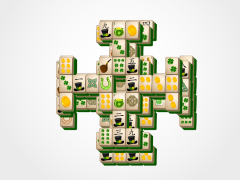 Lucky Horseshoe Mahjong is here to be your lucky charm this St. Patrick's Day! 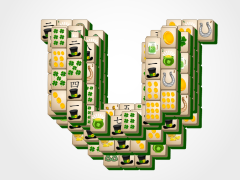 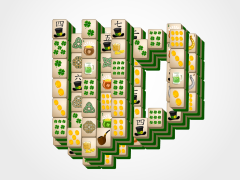 This fun mahjong layout offers a festive background, great Irish mahjong tiles, and a fun win animation! 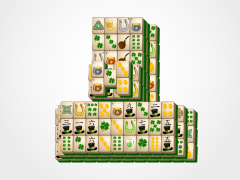 Clear the mahjong tiles from the board by matching like tiles in sets of two. 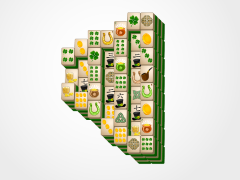 Special mahjong tiles are the flower and seasonal tiles which can be viewed on the classic board's information. 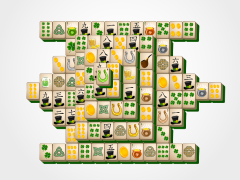 These tiles can be matched to any in their particular set. 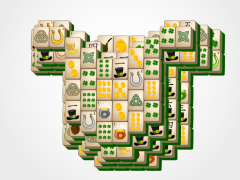 These are like wild mahjong solitaire tiles. 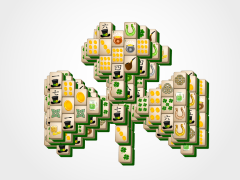 Save them til you need them! 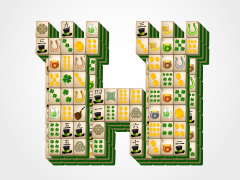 Hold on to that Lucky Horseshoe Mahjong charm and you are sure to have nothing but luck this St. Patrick's Day. 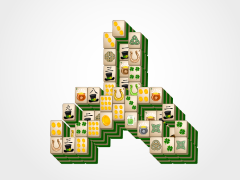 Come back year long and enjoy this fun and festive mahjong time of year!